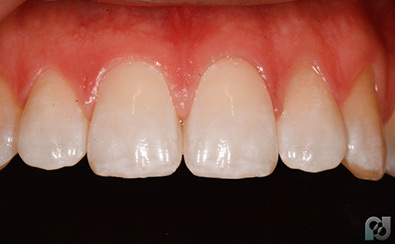 Full mouth restorations or reconstructions often involve several dental procedures to bring back your smile. 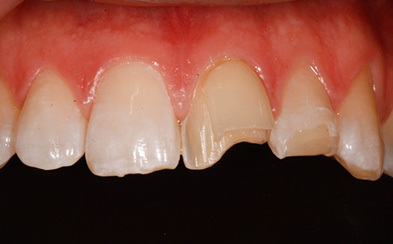 Full mouth restorations are often needed by patients who may have a number of weakened teeth as a result of gum disease or from the result of an injury. 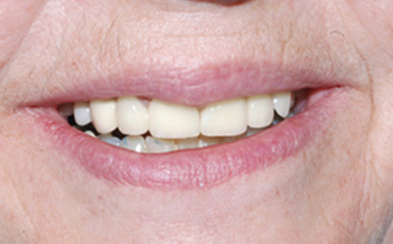 This dental procedure is undertaken to restore your dental health as well as your general health. If you have damaged teeth, worn down teeth, missing teeth or have lost the ability to eat and chew foods correctly, you may have found your general health has suffered as well. This may be because you have adapted your diet because you can no longer eat or chew certain foods. 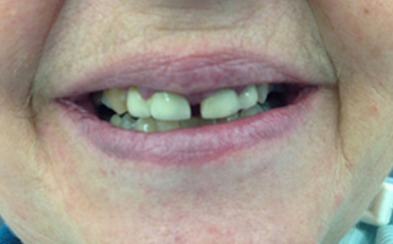 Many of our patients come to us because they have low self-esteem and are very self-conscious of their smile. Our trained, experienced team treat every one of our patients with the respect and care they deserve. Our team of friendly experienced dentists are here to restore your confidence and smile. During your initial consultation your dentist will discuss the treatment options available to you and will create a personalised plan tailored to your specific needs using our modern state of the art equipment and advanced technology we can show you the smile of your future. Your treatment plan may include several dental techniques to restore your dental and general health such as root canal treatment, veneers, crowns and dental implants. 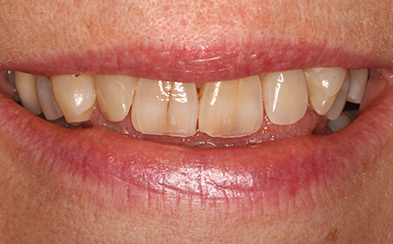 ‘Smile Trial’ is a powerful communications tool, which shows patients the results and benefits of the dentists’ cosmetic or restorative recommendations. Many patients are reluctant to take a ‘leap of faith’ when considering treatment options. Being able to see the anticipated result will give patients the confidence to proceed and become fully involved in the treatment process. The results are created digitally by a team of highly skilled dental technicians and it is completely safe and non-invasive. 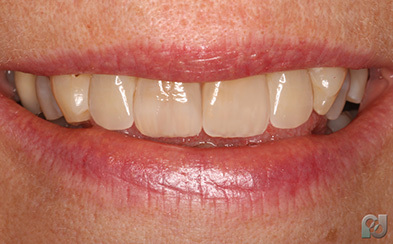 All that is required to see your perfect smile before any treatment is carried out, is a full face or close up photograph as well as instructions as to which cosmetic or restorative treatment is recommended. Our team of experienced dental experts in cosmetic dentistry work in tandem with the latest advanced technology to create functional, attractive smiles that restore confidence and self-esteem. Want to find out more? Why not Contact Us today and start changing our life for the best, we’d be delighted to hear from you.